Eurojackpot is one of the biggest lotteries in Europe which can be accessed through various platforms. By playing Eurojackpot, you have a better chance of winning. 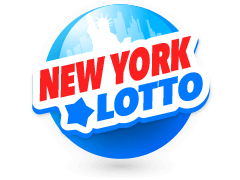 The lottery provides you with bigger prizes that range in the millions of euros with better odds that other famous lotteries in the world does not offer. Are you tired of losing all the time? Play Eurojackpot lottery and stand a chance to win more prizes from the favorable odds provided. If you are a regular lottery player, you must have experienced enough frustrations of never matching the winning numbers. However, the design of the Eurojackpot lottery is developed in such a way that it gives more players an opportunity to win. Despite the prizes being smaller than those of the Powerball and EuroMillions, the Eurojackpot prize is won more frequently because the chance of winning is two twice that of other mega lotteries. Eurojackpot Results are announced every Friday? Eurojackpot tickets can be bought online or offline. 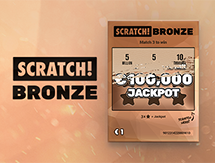 You can play Eurojackpot through the local convenient stores if your country is among those participating in it. 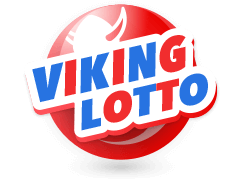 However, if you are in UK or any other country in the world, you do not have to buy ticket from the convenient stores because Eurojackpot can be played online through Multilotto. The Eurojackpot is the newest and largest lotto in Europe. 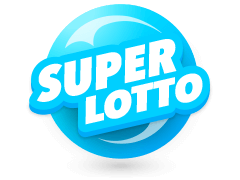 The closest lotto in the region is Euromillions which is the most popular and has the biggest market share in terms of lottery ticket sales. However, in other aspects, Eurojackpot stands out when compared side by side. While the guaranteed minimum jackpot prize for Euromillion is €15 million, Eurojackpot is €10 million. However, the chance of winning the Eurojackpot mega prize is 1/95,344,200 while the chances of Euromillions are lower at 1/139,838,160. In addition, there are 13 tiers of the Euromillion prize and 12 tiers of the Eurojackpot prize. Lastly, there are only 9 European countries participating in Euromillions while 16 countries are currently taking part in Eurojackpot. 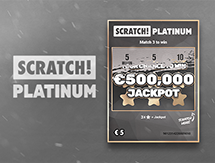 While the two mega lotteries in Europe are similar in various aspects, it is the unique approach to consumer protection that makes Eurojackpot unique and more popular among wagers. Since Eurojackpot is a new entrant in the lottery market, there are various operational aspects that are likely to change in future. While the Euromillion draw occurs twice a week, Eurojackpot is drawn only on Fridays. However, the trend is likely to change in future and the management have hinted on adding another draw in the near future. Most players evaluate the winning statistics of a lottery before making a decision to select the numbers and buying a ticket. Some people believe that there are popular numbers that are drawn frequently and which are likely to appear in future draws. 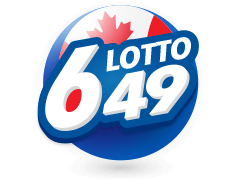 Other people are convinced that the best way to win is selecting the numbers that have not been drawn for a long time and are likely to appear on the draw soon. However, the facts indicate something different. It is important to note that Eurojackpot statistics reveal that all numbers have exactly the same chance of being drawn. The highest Jackpot prize per year was €21m in 2012, €46m in 2013 and €61m in 32014 while the rest of the years have had €90 million up to 2018. The winning statistics have changed often since the lottery was started depending on the players’ subscription and wining events. However, there has been a consistent pattern on the number selected. Where Can I Buy Eurojackpot Ticket? 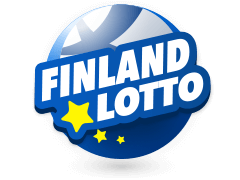 You can buy Eurojackpot ticket from offline convenient stores if you are located in European countries such as Criatia, Estonia, Denmark, Germany, Italy, Iceland, Lithuania and Latvia as well as supermarkets, corner shops and newsagents in Netherlands, Slovenia, Sweden, Spain and Norway. 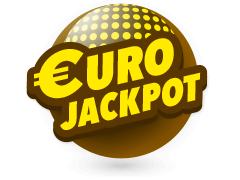 However, if you are not in any of the countries mentioned, Eurojackpot tickets can now be bought over the internet through Multilotto. How Do I Place A Bet On Eurojackpot? The process of placing a bet on eurojackpot is very easy. The first step involves filling out a Betslip by simply picking 5 regular numbers and 2 special numbers on the ticket you buy and then wait for the draw to take place. The prizes are awarded depending on how the draw numbers correctly match with the numbers you selected. 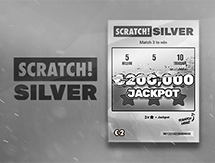 For more information about the bonus prizes, check the results on the Eurojackpot site for the complete breakdown. However, if another player has the same winning numbers as yours, you will share the prize money if none of you bet using the unique number shield services. What Happens When There Is No Jackpot Winner? In the event that none of the players matched the winning numbers correctly, there is no one declared a jackpot winner and the money is rolled over to the next draw. In other words, this means that the prize money is added to the next draw while the jackpot money continues growing until a winner is found in future. Rolling over the prize is a common phenomenon in the jackpot because it has to happen until a jackpot winner is found and rewarded. Rollover also happens for the second place reward prizes as well but it is not regular for the smaller tiers rewards. Which Countries Is The EuroJackpot Offered? There are 16 countries in Europe where a player can buy a ticket from supermarkets, corner shops, and convenient stores. These countries include Sweden, Spain, Slovenia, Norway, Netherlands, Lithuania, Latvia, Italy, Hungary, Germany, Finland, Denmark, Croatia, Czech Republic and Estonia. However, in other European countries like Austria, Russia, UK, Poland and Slovakia, you can only buy the Eurojackpot exclusively from Mulitlotto. In addition, players from other countries outside Europe are not restricted to play as they can also buy the tickets online from Multilotto. The wide coverage of Eurojackpot across the world makes it the biggest lottery in Europe but serves more than 300 million people across the world. What Are The Common Eurojackpot Statistics? The odds of winning the mega prize of the Eurojackpot are about 1/95,344,200. However, there are 12 additional tiers that are won in each draw when at least two of the number you select matches with the numbers on the draw. The chance of winning the smallest prize is 1/35. Under normal conditions, the odds are almost two times those offered in Eurojackpot’s major competitor (EuroMillions lotto). The lowest Eurojackpot draw is €10 m which is reset every time a lottery jackpot is won, while the minimum EuroJackpot prize is €2 which also grows depending on the amount offered on the jackpot. What Does It Take To Win The Eurojackpot Lotto? 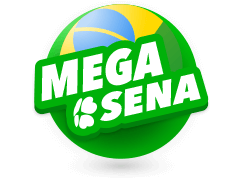 It is a fact that regardless of the system or platform used to buy the mega million jackpot tickets, you will have to spend a significant amount of good fortune to win it. 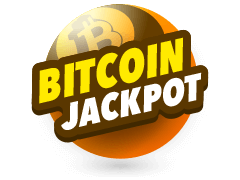 However, Eurojackpot is different from other lotteries and has become the darling of most professional lottery players as it combines the big jackpot with the best odds of winning. Despite the numerous jackpot prediction platforms available on the internet which claims that you can use anything from zodiacal constellation to complex computer programs to predict the draw numbers, there is no scientifically proven method that can determine the numbers accurately. Therefore, to improve your chances of winning, you need to use logics and invest a little more money that the average player. Why You Should Play Eurojackpot lotto At Multilotto? 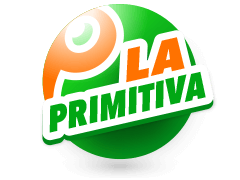 Multilotto website is one of the leading global betting website for lotteries and mega million lotto jackpots. 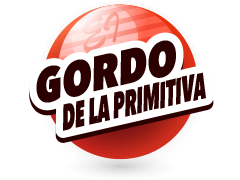 It offers a secure and competitive way to place bets on the world biggest lotteries. 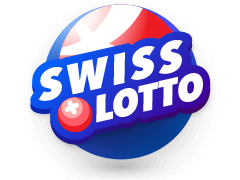 As a lottery operator, Multilotto.net strives to develop a mutually rewarding relationship with their partners, suppliers and clients. The number one priority that the company seeks to provide to its clients is safety and security as it can encourage confidentiality and improve loyalty. Multilotto allows you to place your bet in the most exciting lotteries from any location in the world on your computer or mobile phone. You don’t have to be present at the lottery store in Europe to play Eurojackpot lottery. Eurojackpot lotto is one of the most competitive, biggest and most exciting lottery jackpots in the world that you can play at the comfort of your home or office via mobile phone or computer. The era of buying printout tickets are long gone and the internet has taken over bets placement as well as expanding the client coverage. 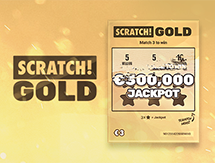 Play the Eurojackpot lottery today through the Multilotto website and increase your chances of winning great prizes. Multilotto accepts all customers above the age of 18 years from a pool of 135 countries. The website is localized in more than 15 international and regional languages and more languages are expected to be added in the coming months. Multilotto has numerous lottery programs that you can play at a click of a button. 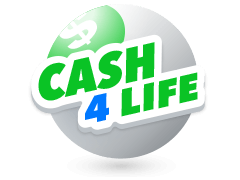 Its mission is to become the leading online platform where you can buy international lottery tickets at one stop. All your requirements will be met in the highest possible quality manner. Since it was founded in 2011, there has been different versions of Multilotto that have been created with each seeking to improve service delivery from the previous one. The management of multilotto.net promises to develop a mutually rewarding relationship between the players, partners and suppliers. The mission to become the best service provider in the lottery market can only be achieved when the company develop trust and hard work.